Monkee's of CharlottesvilleOpened August 2015. 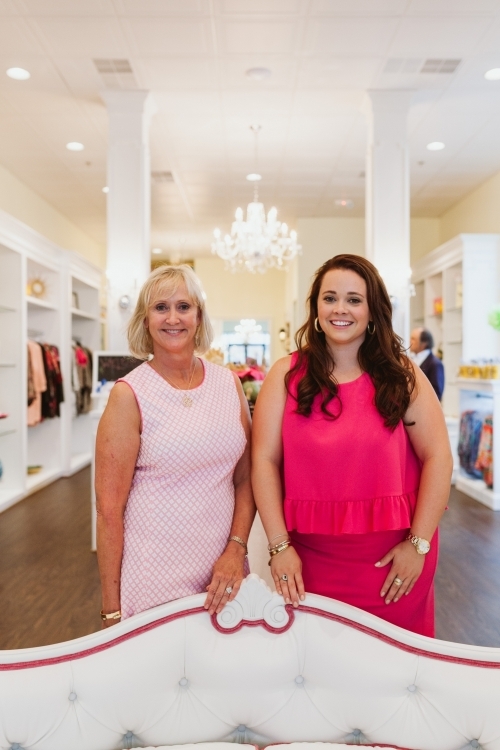 A love for Charlottesville, interest in fashion and the hope of a career change was all it took to spark the decision between co-owners Valerie Yoffe and Meghan Fountain to open their own business together. 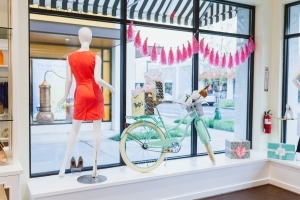 For months they searched for the perfect retail space, selected fabric swatches for the interior décor, and traveled to find all the best fashion for their new store, Monkee’s of Charlottesville. 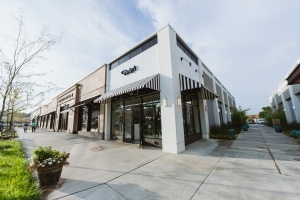 The 3rd location for Virginia, they opened in August 2015 at the Shops at Stonefield. (Valerie) After 30 years of nursing I was ready for a change and new challenge. My niece Meghan has always been interested in a career in the fashion. We looked into many avenues offered by the fashion industry and decided a Monkee’s franchise was the perfect fit. They have an excellent reputation and a proven business model that is successful. Plus, it’s a favorite shopping destination for us! What sets you apart from other boutiques in your area? (Meghan) The brands alone help set us apart, and our focus is on providing a personal shopping experience like no other. We hope that our customers look forward to coming in to shop, chat, and feel relaxed and comfortable. We seek to offer a selection that will appeal to a variety of ages and will add new lines to keep our store fresh and new.